Greers Ferry Lake is located in Northern Arkansas in the Ozark Mountain foothills. With its sparkling, clear water, Greers Ferry is rated as one of the most pristine lakes in the nation. There are eight marinas around the lake that supply rentals of ski boats, house boats, and more and with the fish supply supplemented by the Arkansas Game and Fishing Commission, Greers Ferry is a great place for anglers. There is an island within the lake called Sugar Loaf Mountain with a summit that is five hundred feet above the lake; a trail on the island offers beautiful mountain views of the lake. With shopping in communities close by, a trail to hike on, and great fishing, Greers Ferry offers activites for everyone. Lake Tahoe is located within both Nevada and California in between Reno and Sacramento. 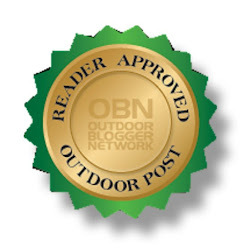 With accolades such as being rated America’s Best Lake by USA Today and number one ski and travel destination by various sources, Lake Tahoe is clearly popular. 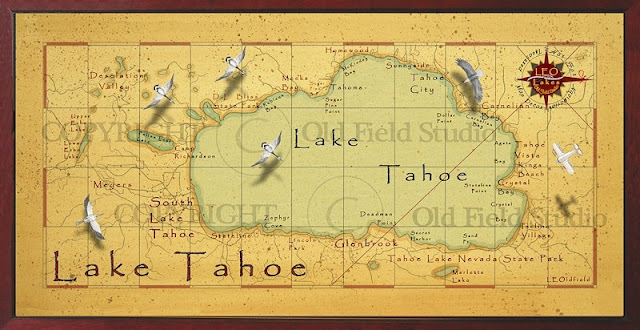 Lake Tahoe offers classic lake activities such as boating and fishing but it also has unique offerings such as casinos and concerts. With free concerts almost every night and casinos on the Nevada side of the lake, Lake Tahoe has something for everyone. If you have the good fortune of visiting Lake Tahoe in the winter, you can participate in activities such as skiing and snowboarding. 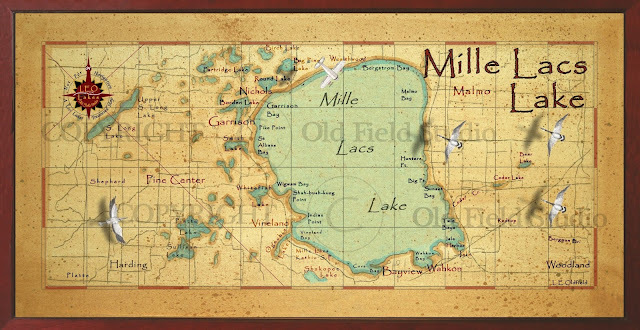 Mille Lacs is a lake located in Minnesota. 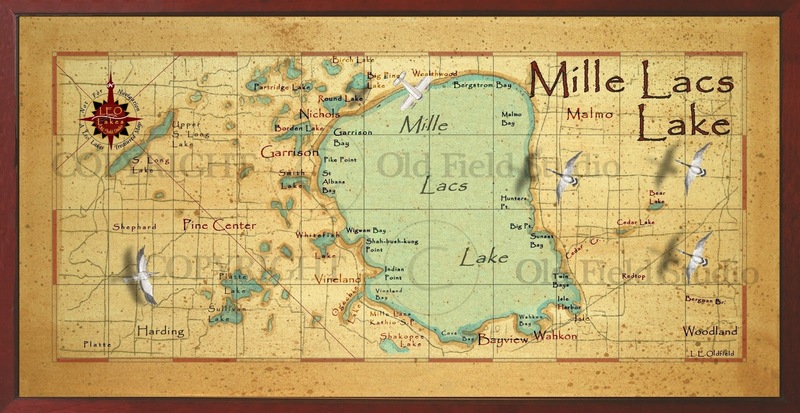 During the summer, this area is warm and sunny; with a variety of fish such as northern pike, smallmouth bass, largemouth bass, black crappie, and tullibee, Mille Lacs is Minnesota’s most popular lake for fishing. The Mille Lac Soo Line Trail is perfect for runners and bikers with its 11 miles of train tracks converted to paved and gravel trail. If you are looking for an off-road adventure, the area around Mille Lacs has more than 300 miles of ATV trails. Mille Lacs is the ideal lake to visit if you are an active person looking for an adventure! 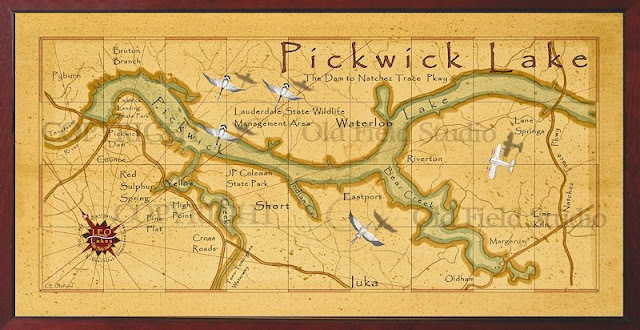 Pickwick Lake is located within Alabama, Mississippi, and Tennessee. Pickwick has some exceptional fishing areas that have record size smallmouth bass and catfish; warm water dispelled from the power plant attracts fish during the cold weather in some areas. Pickwick Landing State Park offers areas for camping and three public beaches; some of the biggest fishing tournaments are held at the park. The park also contains two trails that are about two miles long and for golf lovers, the park has a golf course that hosts the St. Jude Charity Golf Tournament each year. Pickwick Lake is also home to the Yellow Creek waterfall which even has a rope swing for visitors to jump off the falls. 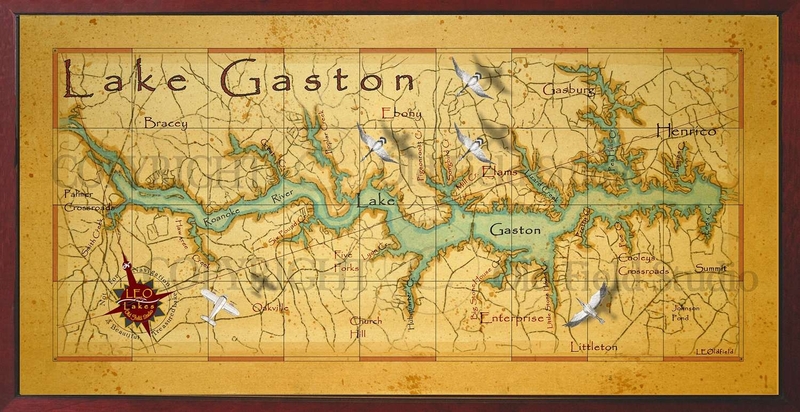 Lake Gaston is located in between the North Carolina and Virginia border; the area surrounding the lake is home to more than 150,000 people. 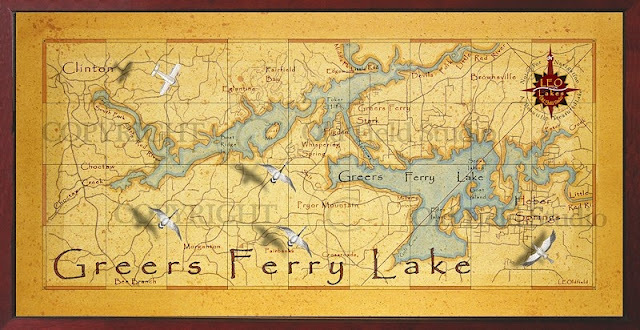 Lake Gaston is a popular vacation spot because of its proximity to two major interstates and several colleges. In addition to the ease of travel to Lake Gaston, Lake Gaston is a good vacation spot because of the prevalence of activities such as fishing, golf, and boating. Lake Gaston has a large population of largemouth basses and striped bass are added to the lake making it a fantastic lake for anglers (however, serious fisherman may want to visit the lake during February and March when catches are usually at their peak).